Info from the British Isles today. ITV is ready to start airing its six part drama CLEANING UP from January 9th. 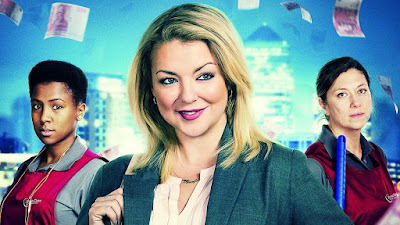 It stars Matthew McNulty and Sheridan Smith who plays an ordinary working class mum caught between two contrasting worlds - the everyday grind of suburban life and the high-risk game of insider trading. could be the break she desperately needs. 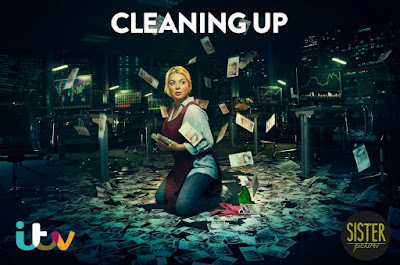 ﻿Armed with a copy of ‘Trading for Dummies’ and her gambler’s nerve – Sam has everything and nothing to lose – but how far is she willing to go to turn her fortunes around? The drama starts in 2019 as Britain faces unstable political, economic and technological advances and follows the Lyons family as their complex lives converge on one crucial night. The action takes place over the next 15 years. the nation! 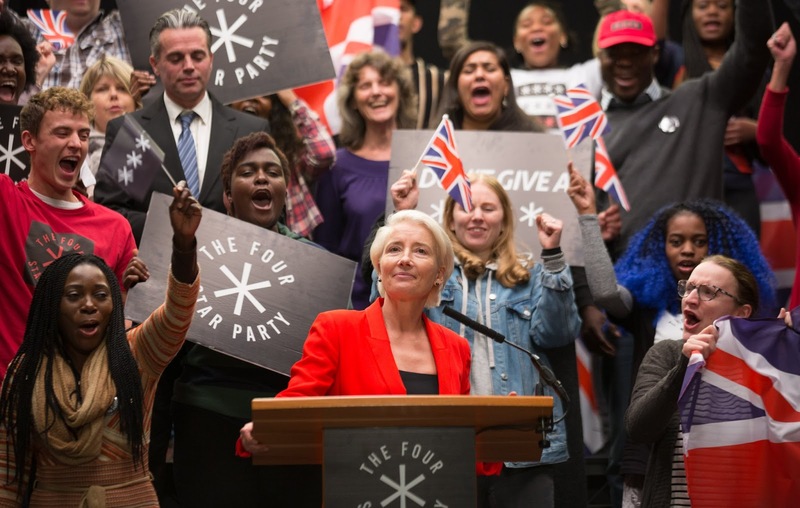 She’s a new breed of politician, an entertainer, a rebel, a trickster, and her rise to power leads us into an unknown future. Russell Tovey plays her son!